Deuteronomy 26.1-11, Psalm 91.1-2, 9-16, Romans 10.8b-13, Luke 4.1-13; What does it mean to observe a liturgical season? Did anything good come from the 1950s? How is Lent like a car crash? 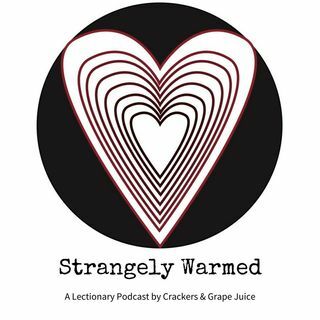 These questions and more on this episode of Strangely Warmed with guest Sarah Condon.